Top 10 Statues of the world comprises of statues built by mankind. Even in prehistoric ages man has created statues to show loyalty, nationality, wonder, amusement and joy of victory. Now all over the world you will find various statues created for different reasons out of which two statues have made it to the list of wonders of world. Following is a list of top 10 status which were made so that people can see them but few amongst them are moved to museum due to security. 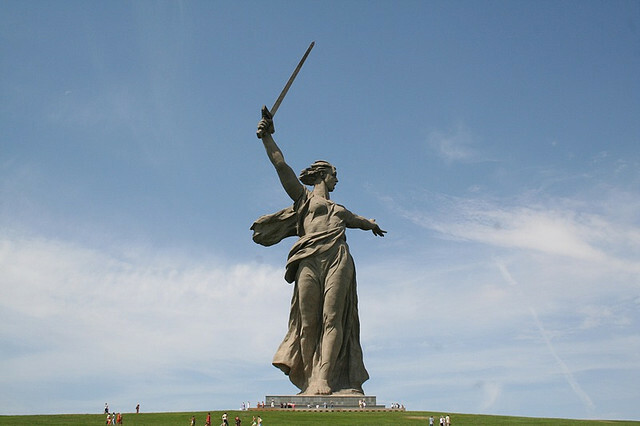 Also known as “The Motherland Calls” is a statue built in Volgograd to commemorate the Battle of Stalingrad. Once it was the tallest structure in the world measuring above 85 meters. 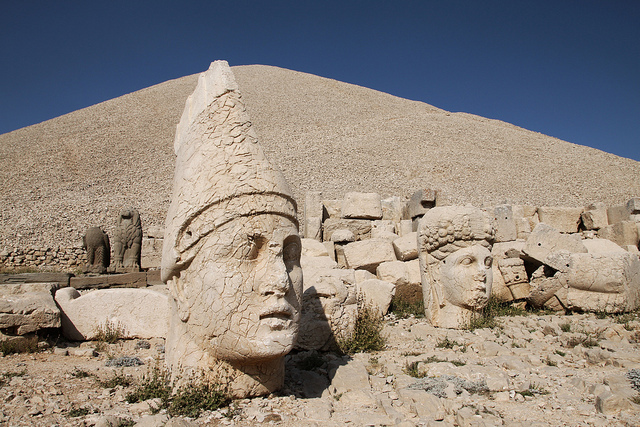 Built on top of mountain Nemrut is a tom sanctuary where you can see various statues of two lions, two eagles and various Greek, and Persian gods. Sunrise and Sunset are the major attraction of the area which give the body less heads a very beautiful orange hue. 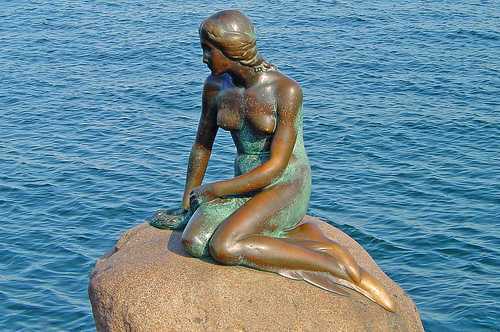 Built on the rocks of Copenhagen harbor at Langeline, Statue of Mermaid is a major tourist attraction in Copenhagen. It is amongst the smallest statues in the world still holds a remarkable place in the world history. Statue of Little Mermaid was built in order to commemorate the play of little mermaid. Later due to fear of tourist climbing upon the statue it has been moved to Copenhagen museum. 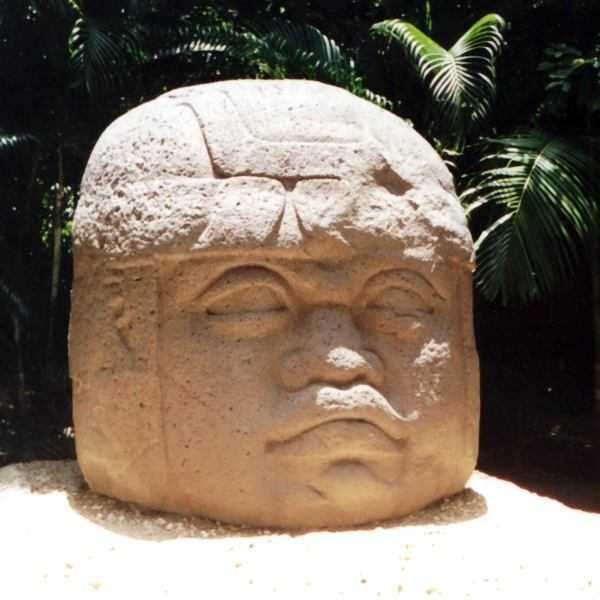 Olmec civilization which flourished from 1400-400 BC must have created those helmeted heads. It is believed that these heads are built to portray their kings, rulers. There are 17 heads which are found till today and none of heads are similar to each other. Size of these helmeted heads are about 3.4 meters. Lions of Delos were built to protect the holy sanctuary much before the Greek mythology made it to the birthplace of Artemis and Apollo. These lions are built of white marbles. 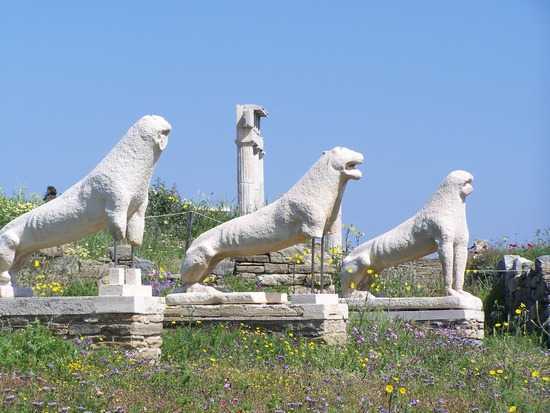 Out of 9 lions 3 are weathered and only 5 lions are remaining which are kept in Delos Archeological museum. French gave this statue as a gift for signing declaration of Independence which is standing still on Liberty Island in New York. 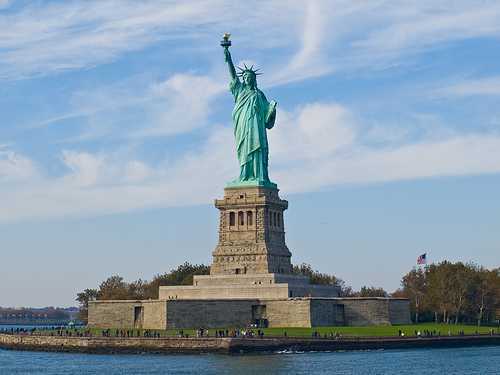 Statue of Liberty is one of the most popular statues in the world which is seen in various movies. It represents a woman wearing a stola, a radiant crown and sandals, trampling a broken chain, carrying a torch in her raised right hand and a tabula ansata tablet. This 5.17 meter statue created by famous Renaissance artist Michelangelo which portrays the Biblical King David who was victorious over Goliath. 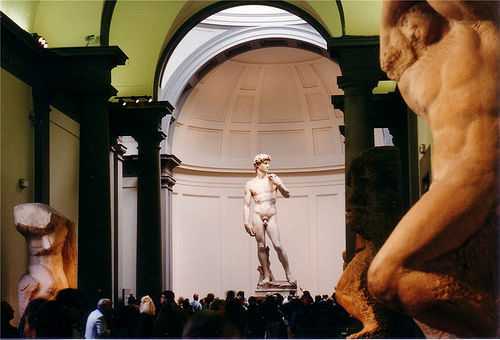 This statue was moved in 1873 to the Accademia Gallery in Florence to protect from damage. A replica was placed in the Piazza della Signoria, at the original location. This statue of Christ is located at the peak of Corcovade mountains which are over 700 meter tall. Height of this statue is 39.6 meters which includes 9.5 meter pedestal which are over 30 meter wide. 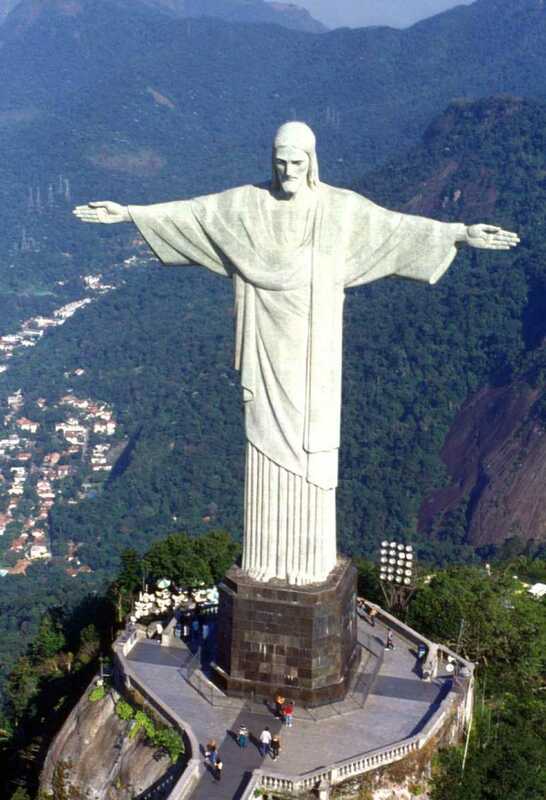 This statue has become a synonym of Rio de Janeiro which is the second tallest statue in the world behind statue of Cristo de la Concordia in Bolivia. The Great Sphinx which is located at the Giza plateau is one of the largest and oldest statues in the world. The age of this statue is unknown and there is a great debate for whom it was built. One of the largest monolith statue of the world attracts thousands of visitors every year. 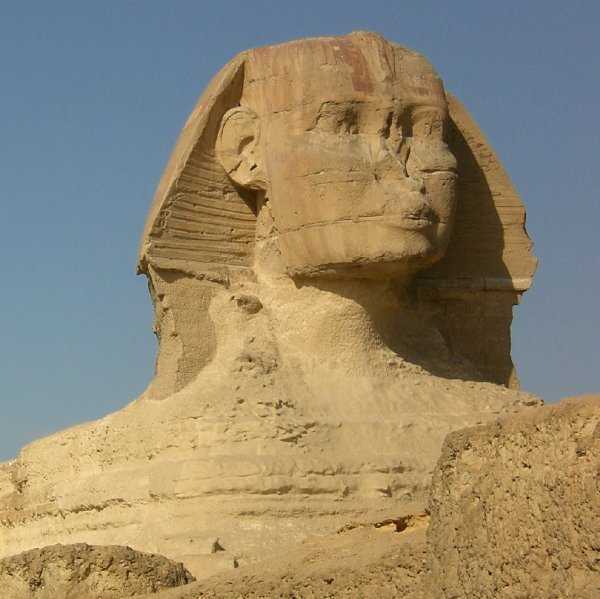 It is believed that the Great Sphinx was built in 2500 BC by Pharaoh Khafre who also built the second pyramid in Giza. 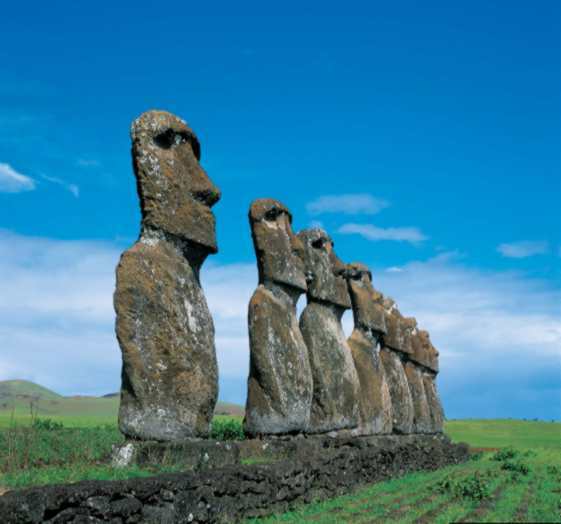 Built on the most isolated island on earth Moai statues are carved by Polynesian colonizers. The tallest moai erected, called Paro, was almost 10 meters (33 ft) high and weighed 75 tonnes. The statues were till standing when Europeans first visited the island, but most would be cast down during later conflicts between clans. Today about 50 moai have been re-erected on Easter Island or museums elsewhere. Please leave me a comment and let me know your views about these great statues. Don’t forget to subscribe to our RSS to receive latest updates delivered to your mailbox.